What Are The Best Bow Component And Best Bow In Bow Fishing? Fishing is the act of catching fish, using different methods which include netting, bow fishing, hand fishing, flounder trampling, Noodling and many another method. That is the major reason why “what is bow fishing” is a question we have to understand before proceed to best bow component in bow fishing. Bow fishing is a kind of fishing method and technique in which archery equipment are used in shooting and retrieving fish with the use of three major: a bow, barbed arrow and line attached to the arrow and reel of the bow. The bow powers the arrow to shoot the target fish whereby the line help in drawing the fish to the bow fishermen. The reel is mounted on the bow used in the fishery. It helps in retrieving the fish through winding two automatically or manually. There are different types of reel each possesses its advantages and disadvantage. I will try and explain each of the reels and single out the best for you. The hand wind reels: This is the type of reel is operated manually. During this process, the bow fishers will retrieve the line after the bow strike target by winding the reel with hand. This was always time-consuming. My experience with hand wind reel is not so good because it is time and energy to consume because there is the need to wind before you get what you caught. The spin cast reel: This is a little better than hand wind reel because it was designed to allow the crank to draw the line with the arrow that was ejected into the water. And this always speeds up the process, but failure not to eject it properly might cause snag and line break which can lead resources been lost. 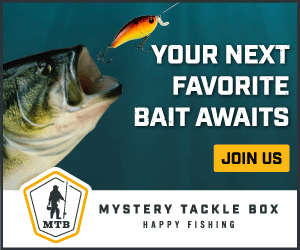 The Retrievers reel: This is the best of all the reels that I can prescribe for you because it has been automated such that bow fishers were able to achieve line feeds and release automatically when taking a shot. Retrievers reel is more expensive, but I can bet it with you that it optimal results suppers it price. Lines used during bow fishing should be selected based on the types of bow, reel or types of fish to be hunted. It will be good if you read the owner’s manual before you select the fishing line weight you want to use. Using the wrong line at times can be so painful. Bow is the first equipment used in bow fishing and it encompasses the reel, the line, and another component. At this level, I will discuss with you some of the fishing bows I have laid my hand upon.first equipment used in bow fishing and it encompasses the reel, the line, and another component. At this level, I will discuss with you some of the fishing bows I have laid my hand upon. The Cajun bow fishing is designed with a safety system that ensures that the fish hunter is being protected from a snap back.The arrow will never snap back when shot on a target but only fly towards the target with ease. It was designed to weigh 3.3lbs with a fitted ambidextrous bottle. It can draw a shot of about 50lbs this makes it powerful hunting tools. The hunting packs of Cajun sucker includes finger pad, hybrid reel,2 finger arrows, etc., check the new price on Amazon here. I use Cajun because I feel safe with it. You can find more information about hunting backpack at https://stayhunting.com. 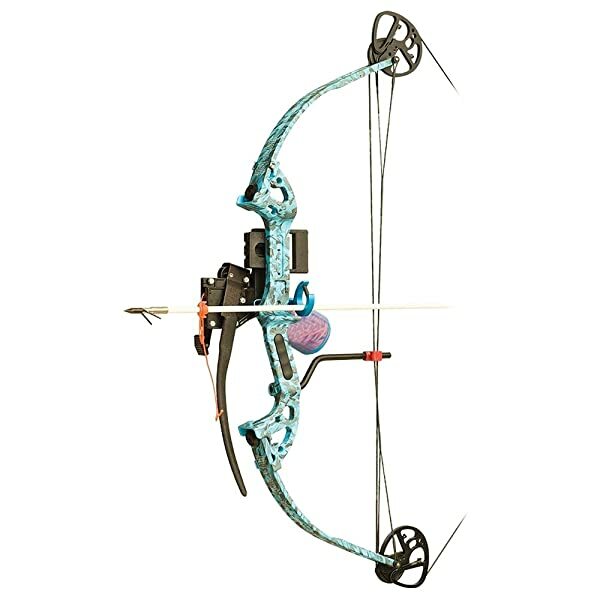 The PSE Kingfisher is designed for a right-hander. It is known for its durability and reliability. It has a different weight that varies from 40 to 50 lbs. Kingfisher is equipped with 50ft 80lbs test line that was mounted on the front of the bow reel with a high fiberglass arrow. The PSE Kingfisher is designed to suit beginner, intermediate and professional bow fishers. It is cheap when compared to others. You can check the new price on Amazon clicking PSE Kingfisher Right Hand Amazon. 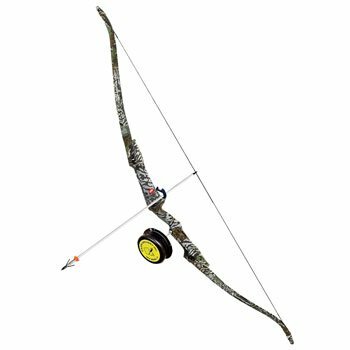 This bow is made up of material that makes it compact, and light weighted it has a weight of about 2.7lbs.This bow portable yet economical with a super dynamic design for bow fishing. Its specification includes axle to axle length of about 31.25 with the brace height of about 6.5 and a draw length of 28-30 with shot ranges of 40lbs. 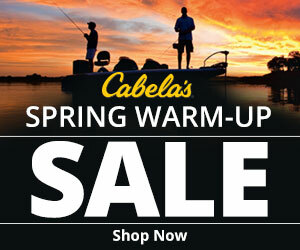 It comes with hunting packs of snapshot rest, two bow fishing arrow and safety slides. It is available for both right and left hander’s, to check the new price click Precision Shooting Amazon. In conclusion, bow fishing can brings you a lot of good experience especially with the best equipment at hand. 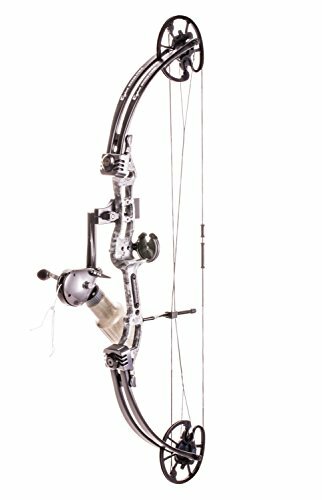 I bet it with you that you will love bow fishing if you can quickly select the best bow that suits you from the bow listed.